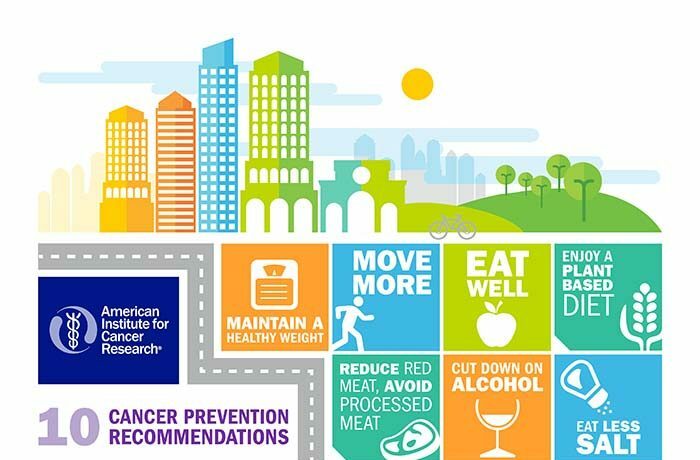 Mark your calendar for Thursday, May 24 – the launch day for the most comprehensive and authoritative report on lifestyle and cancer prevention to date. 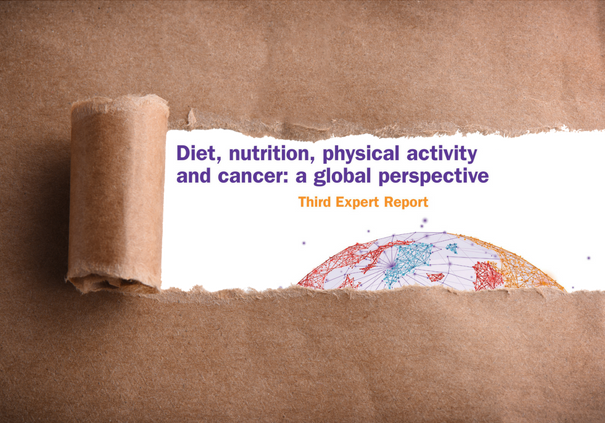 The American Institute for Cancer Research and World Cancer Research Fund will unveil Diet, Nutrition, Physical Activity, and Cancer: A Global Perspective, the Third Expert Report. 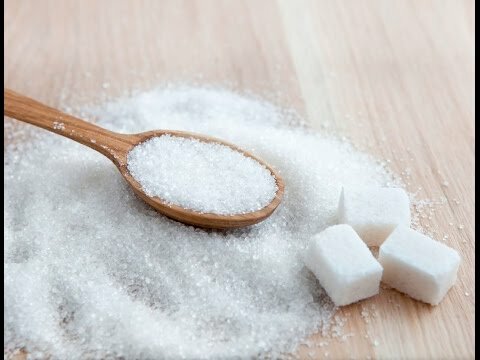 The report will present the very latest research on how lifestyle factors such as diet, nutrition, body weight, and physical activity can impact cancer risk. It is the most comprehensive assessment of existing literature based on a review of hundreds of studies. Experts worldwide applaud the report as a landmark achievement in terms of the scope of its coverage. A recent study in the U.K. found that people who followed five aspects of a healthy lifestyle were significantly less likely to be diagnosed with cancer than those who did not. Overall risk of cancer was reduced by about one-third in people who were non-smokers, had a healthy weight, were physically active, ate a healthy diet and limited alcohol within the national guidelines.